One of the first ever posts on Movie Muse was my Top 10 Superhero films, a celebration of a genre near and dear to my heart, or at least one that I love to dissect more than most considering I’m a product of the superheroes on TV/film era. Yet as many triumphs as we’ve witnessed in the 21st Century thanks to passionate and capable directors like Bryan Singer, Sam Raimi and Christopher Nolan, there have been plenty of stinkers. Perhaps we superhero movie-lovers have sophisticated palates. We’ve seen the genre go to unfathomable depths of quality and entertainment, enough so that we can’t simply be awestricken by seeing these beloved heroes take the big screen. Yet there have been times when movie studios did not recognize this, times when studios were more interested in cashing in and maintaining the rights to these characters than delivering quality. “Ghost Rider: Spirit of Vengeance” is one such example, but I’m omitting it here in fairness to giving it some time. 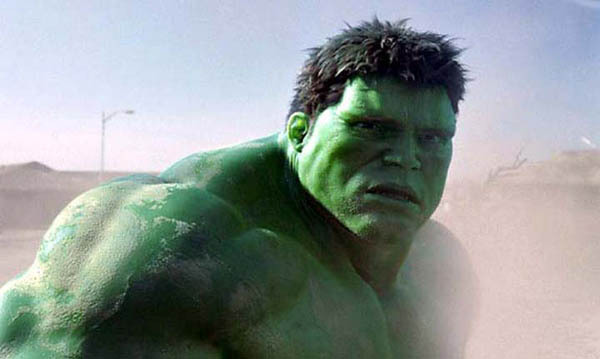 I admire Ang Lee for wanting to tell the emotional story of The Incredible Hulk and for his attempts to honor the comic-book style on screen, but there’s a reason this Marvel hero’s catchphrase is “Hulk Smash!” “Hulk” doesn’t get the job done from the action perspective, so despite not being among the worst from a filmmaking standpoint (a 62% on Rotten Tomatoes), it ranks along the bottom from a crowd-pleaser standpoint. Well, 2003 was a bad year for superhero adaptations (aside from “X2: X-Men United”). After the early success of the “Spider-Man” and “X-Men” franchises, studios (especially 20th Century Fox) actively thrust other properties into high gear, but without taking into account what made films such as “Spider-Man” and “X-Men” good. 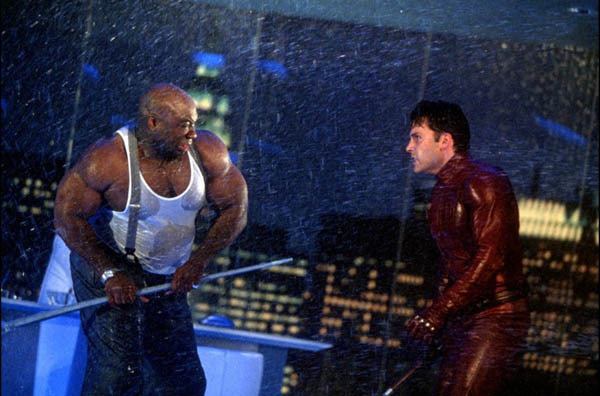 For “Daredevil,” Fox went with a big name in Ben Affleck and threw together a lackluster cast of supporting characters, namely Bullseye (Colin Farrell) and the Kingpin (Michael Clarke Duncan), then cut all the dark and violent parts from Mark Steven Johnson’s film. The result wasn’t awful, but Spider-Man was the event of 2002 and fresh in audiences minds. Moviegoers have not since gotten over the letdown. 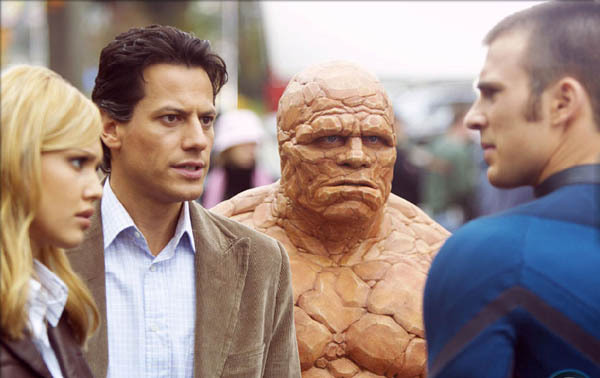 Perhaps the biggest failure of the aughties Marvel film adaptations (yet again under Fox’s supervision) was Tim Story’s take on “Fantastic Four.” The director of Barbershop and Taxi had no business making a superhero movie. Like other failures before it, the film suffered from a shoddy script and hollow characters. The exploration of the family dynamic was amateur at best and the whole film really came off as being for pre-teens. The casting of Jessica Alba ended up a misfire too, even if she looked good standing in her underwear on the Brooklyn Bridge. The sequel in 2007 was better, but only because of the Silver Surfer. How the story of Frank Castle has failed to translate to the big screen is beyond comprehension. It’s a revenge story, people. Lionsgate screwed it up even more in this 2008 effort that went down as the least successful film based on a Marvel property. It made $10 million after opening on Dec. 5 that year … worldwide … total. Lionsgate yanked it after three weekends. 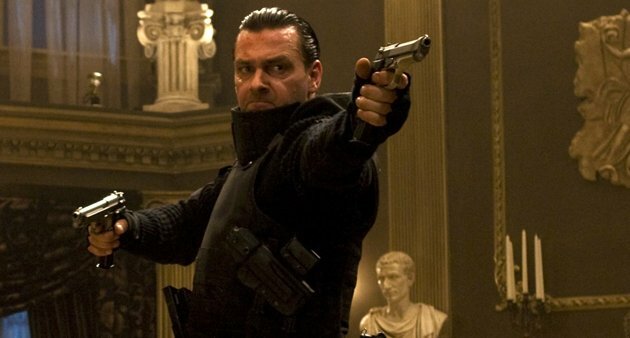 Critics deemed the film a poor knockoff of an ‘80s action movie. 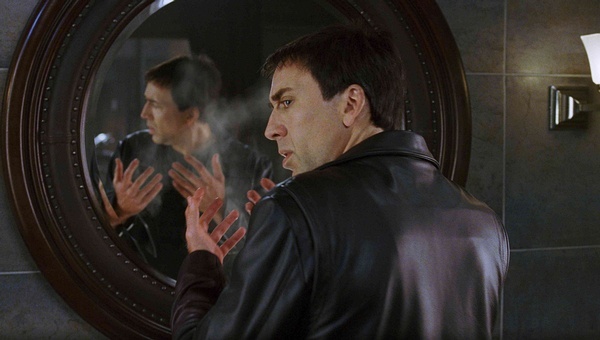 Apparently, Fox and Mark Steven Johnson didn’t learn anything the first time around with “Daredevil.” The two paired up again at the tail end of Marvel’s superhero film lull between 2003 and 2008 and delivered a very similar aesthetic full of hollow characters more soulless than Johnny Blaze himself. The film’s unremarkable $228.7 million worldwide gross gave Fox some pause, which led to the big gap between this film and this weekend’s sequel. Hopefully they learned from this mistake. 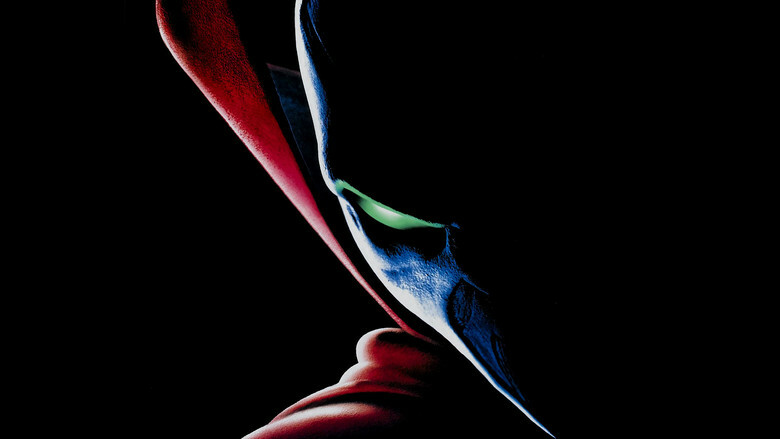 “Spawn” should have never been made in 1997. Although the special effects weren’t awful, Todd McFarlane’s comic was too dark and crazy to be given a decent adaptation in the late ‘90s, which has to be considered the absolute pit of superhero filmmaking. I don’t know if I just grew wise being 10 years old, but this was the first film during which I was cognizant of the attempt to set up a sequel. Good thing New Line spared us of it. 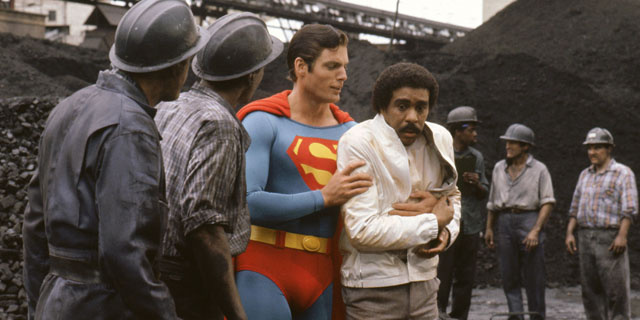 If you didn’t know that Richard Donner had basically directed “Superman II,” not Richard Lester, you could guess it after seeing how Lester did on his own. Producer Ilya Salkind is largely considered to blame for both the director situation and the addition of Richard Pryor, simply because he liked the comedian. Christopher Reeve’s performance is unsung, but the campy tone of this film when compared to its predecessors is shameful. The fourth film might be considered the worst, but comes as less a surprise after this one’s shortcomings. Lest we forget, the guys in “Office Space” used the same brilliant scheme hatched in this dud. Spin-offs are a risky business, especially when you spin off a movie that people didn’t like. I love Jennifer Garner, but she got thrown under the bus here thanks to her contract with Fox for “Daredevil.” Let’s not forget her character died in that movie, so that had would-be fans puzzled from the get-go, as did the marketing tying it to “X-Men” instead of its direct predecessor. “Elektra” stands as a lesson to studios that audiences actually are picky when it comes to their superhero movies. As I mentioned before, the late ‘90s were not a good time for superhero films. 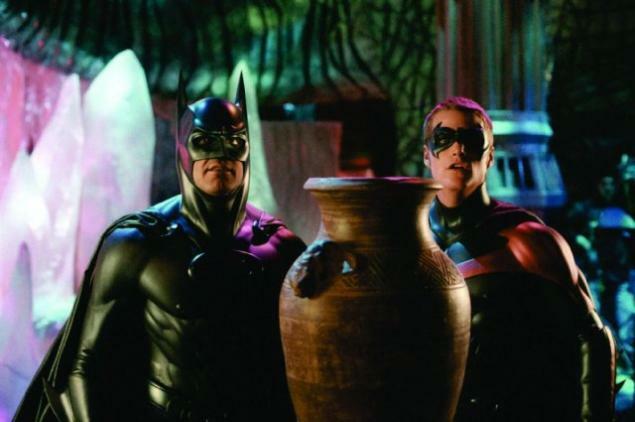 Studios didn’t know how to handle them, so Warner Bros. and Joel Schumacher gave us the steaming pile that was “Batman & Robin.” The drive behind these films at the time was giving the people a memorable display and making the story work around it. To drum-up audience excitement, the ‘90s “Batman” films had to have two villains, a writer’s nightmare, not to mention balancing the Batman and Robin dynamic. 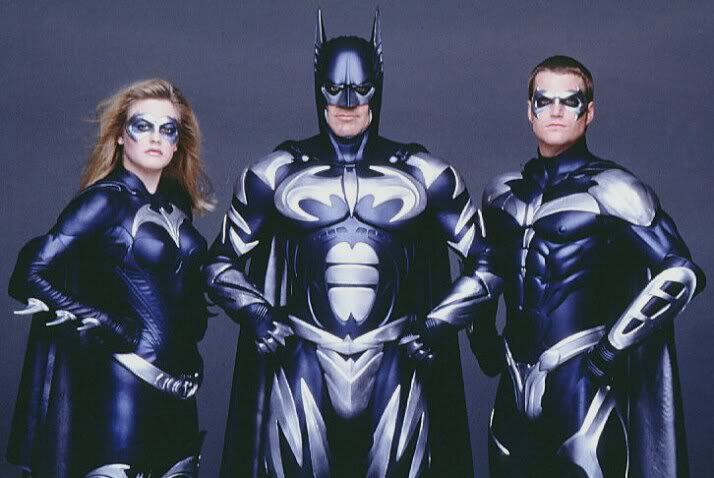 Top this one off with Alicia Silverstone as Batgirl and you can understand why writer Akiva Goldsman failed/didn’t care. Casting George Clooney speaks to the objective of this film better than words, and the dialogue, namely from Arnold Schwarzenegger as Mr. Freeze, says the rest. I won’t even mention Bane—oops. No, I haven’t seen this, but I pity anyone willing to admit they’ve seen enough of this film to challenge me on this one. Many would deem this among the worst movies of all time, let alone superhero films. Maybe I’ll find a way to watch it some time when I feel like assuring myself that I could in fact make a better superhero movie with $100 million at my disposal than French random Pitof. At first, people were just upset that Halle Berry had jumped from the Marvel to the DC universe to portray another character, but soon her appearance in this film became the laughing stock of Hollywood and the general public. The Oscar winner’s career never recovered, either. One can only shake his or her head at the producers in the early 2000s who decided that lady-led superhero films should be spin-offs written without the least bit of concern for character or anything, really. Eventually, someone will dispel the stigma this and Elektra put on superhero femmes. I think you are forgetting all about Spider man 3. Fantastic Four was by no means a good movie, but i thoroughly believe that it was a hundred times better then the third spider man movie. The villains character development was awful. For such iconic spider man foes, they truly were not given enough justice. I would argue that the second fantastic four was worse then the second, but both are terrible, so there’s no point.